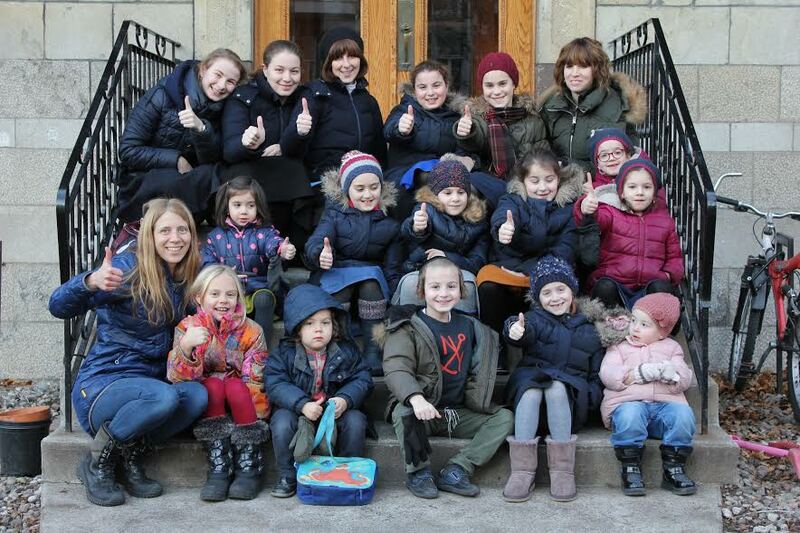 Montreal, Canada - Disturbed by a recent referendum that prevents the construction of new synagogues in Outremont, one non-Jewish resident turned to a popular blogging forum to show her support for the local Jewish community and to share her many positive interactions with her Chasidic neighbors. Sarah Dorner, a professor in civil engineering at Polytechnique Montreal, has been living in Outremont since 2008. Two of the six families in Dorner’s building are Chasidic. Over the years, Dorner has become good friends with the many Chasidic families who live on her block. After a public referendum upheld a bylaw banning any new houses of in order to promote local business as previously reported on VIN News (http://bit.ly/2fYmvkN), Dorner penned an article that appeared on Medium.com expressing her disappointment with the results. Dorner described how her Chasidic neighbors give her children candy on both Halloween and Purim and how she only has to shovel when it snows on Shabbos because at all other times her young Chasidic neighbors are happy to clear the walk. In another instance, Dorner found that a tree had fallen on her car during a windstorm. The 43 year old Dorner said that she has found much to admire in the way Chasidic families raise their children. Dorner said that she finds the Chasidic families on her block to be very inclusive and that her daughters, ages six and eight, play frequently with their Chasidic neighbors. Extremely disheartened by the results of the referendum, Dorner noted that there are other ways to promote small business in the area. Hello you all self hating jews. Where are you all? Hiding behind the woodwork?? Look at a normal secular woman who just sees the good while many of our people only try to talk ill on our fellow yid. Not Amazing but wonderful. "and how she only has to shovel when it snows on Shabbos because at all other times her young Chasidic neighbors are happy to clear the walk." Nice!! However, I wish this would have been the case in NY neighborhoods as well. Definitely not..
Nobody hates us like the secular jews. I guess it makes them feel guilty when they see the lives we lead. Goyim don't have those issues and take us at face value. A friendly word from a neighbor, regardless of religion, is appreciated for what it is. We glean from this what an ikir it is in our conduct, and how precious it is, to maintain "darcheya darchey noam v'chol n'sevasheya shalom". Even such a little mentschlichkeit goes such a long, long way. We, for example, should "be the first to greet, even to a non-Jew in the marketplace". A daily "guten morgen, Herr Muller" from a Jew to his German neighbor, saved the Rabbi's life, when the Rabbi was standing in a "selection" line and the selector turned out to be Herr Muller - who greeted him with a, "Guten morgen, Herr Rabbiner", as he waved him off to the right, to life. [from Yaffa Eliav's book, "Chassidic Tales of the Holocaust"].